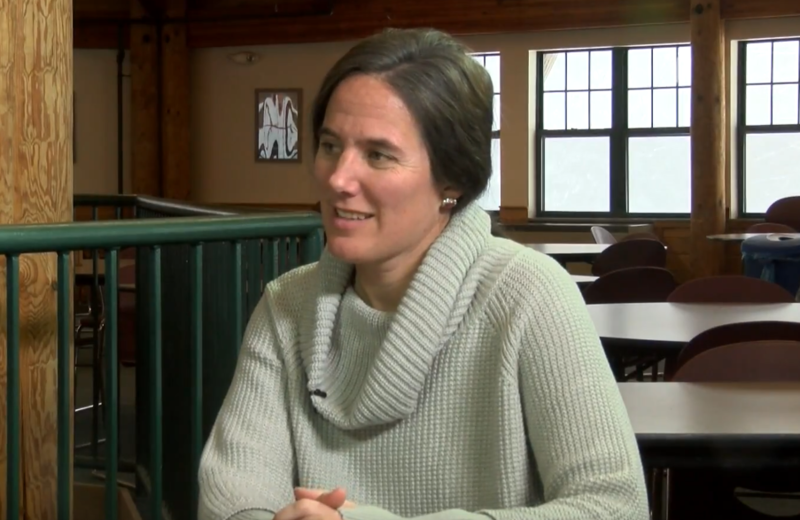 Lynn joins Megan Burch, The Director of Marketing & Sales for Mount Sunapee Resort. They discuss why Mount Sunapee is the perfect destination for all skiers and riders, from first timers looking to learn how to hit the slopes, to the most experienced of downhill enthusiasts. As wells as what they offer for dining and relaxation at one of their base lodges, or thier Summit Lodge for those looking to warm up, and enjoy the view from the top of the mountain.